An update from Sutton Council states that they are aiming to have vacant possession of the site by the end of May 2015 after entering the final negotiations with the remaining leaseholders. Demolition works will start shortly after and the plan remains to build 54 family houses which are all intended for individual private sale. Further information about the site can be seen on the link to the master plan. Sutton Council are in negotiations with the remaining freeholders and expect to have vacant possession before the end of May, with demolition work under way soon afterwards. There is no firm date as yet for the start of the new build but should happen sometime during the early summer. 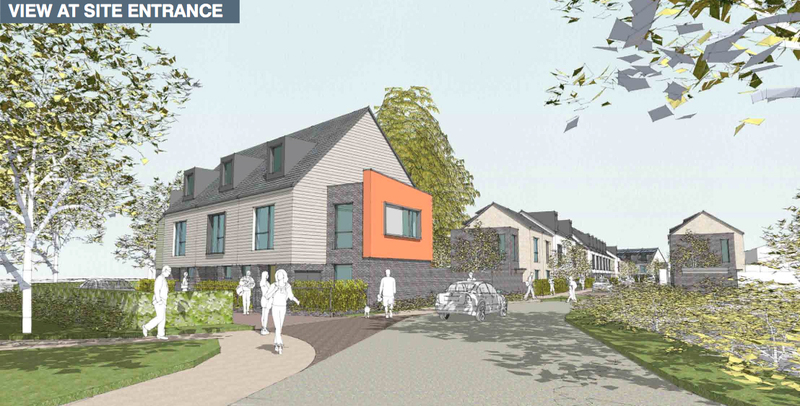 The plans are to build 25 family houses as affordable housing. Next Hackbridge is expanding ….